Re-engineered for 2019 in accordance with RMIT University's latest research, the Perform Full Zip Sleeved Trisuit delivers the advanced cooling and ventilation technologies required to conquer the rigours of triathlon. SBR POWER is built for muscle stabilisation and lower body support for unmatched power and durability. The Italian SBR VENT fabric delivers extreme cooling properties while being exceptionally aerodynamic. 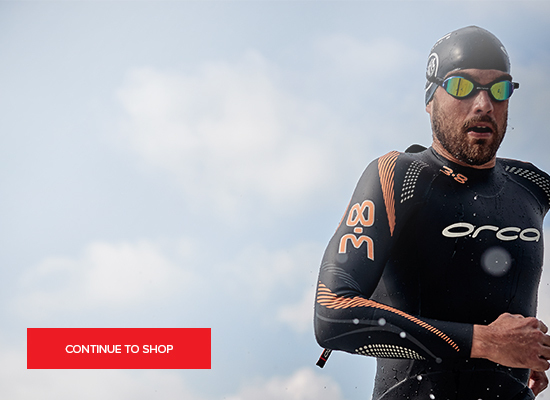 Paired perfectly with SENSOR MESH X zoned panelling for vital moisture management and air flow management, this garment is built for all-round performance across short and long course racing. For cushioning on the bike and a low-profile feel on the run "
This Italian fabric, engineered in accordance with RMIT University's fabric technology testing, delivers extreme cooling properties while being exceptionally aerodynamic. Low denier construction, 3D mesh structure and cross-section yarns ensure the ultimate fabric to keep your body cool, dry and comfortable. Built from 70D elastane, SBR Power offers unmatched power, durability and strength. Featuring high-denier nylon yarn for impressive support and moisture management, as well as a mid-level gauge for impressive muscle stabilisation. Utilising a nylon-LYCRA® fibre matrix with high-filament hydrophilic nylon yarn and optimal air flow engineering, Sensor Mesh represents the ultimate in moisture management. With the inclusion of LYCRA® fibre from INVISTA, unparalleled comfort is assured. Quick-drying long course triathlon chamois fused onto a high-density, hydrophobic foam base to manage moisture and deliver the comfort required to go the distance. Ample support for the bike while remaining discreet for the run." Built to control muscle stabilisation for unmatched power and durability. For cushioning on the bike a low-profile feel on the run "
Be the first to review this product.